Sports brand is releasing sneakers featuring ‘Well, Just You Wait!’ and ‘Hare, Wolf’ characters. Soviet cartoon Well, Just You Wait! - as well as the USSR’s version of English author A. 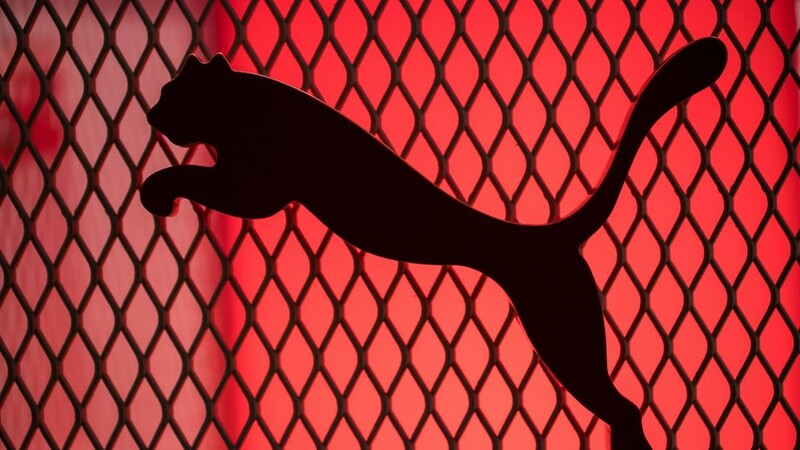 A. Milne’sWinnie-the-Pooh - will soon be adorning Puma Suedes sneakers. Phrases from Russian animations including Hare, Wolf, Wrong Bees, and Wrong Honey will also be used to decorate the new treads. The first batch of sneakers will be released this March, with Moscow’s TSUM, Branshop, Street Beat, KM 20, and Puma stores the first to sell them. The release is dedicated to the 50th anniversary of the Puma Suedes series. What’s more, the sports giant also announced another new collection - so keep an eye out for Hello Kitty, Karl Lagerfeld, Swarovski, and Barbie themed shoes.